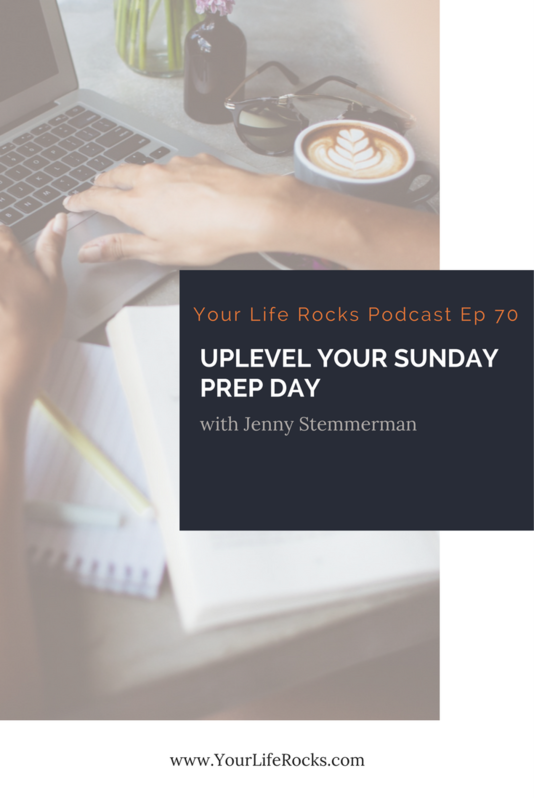 In the podcast, I outlined 8 steps to this process along with the quick and dirty method for those that don’t have the time to go through the full process. I highly recommend that you get the free course if you havn’t already. There are training videos, worksheets (digital or printable), and I will send you lots tips to help you get the most from it. 2. Translate that to all areas of life. Ask yourself, “What would (insert a word from step one) look like in my marriage?” Ask that question for all 8 areas of life. 3. Take an inventory of your present state in each area of life. What is it like right now? 4. Do a gap analysis of where you are now to where you want to go. 5. Action items to close the gap…..this could be a big list and that is ok.
6. Looking at where you want to go, it’s time to identify what obstacles might get in your way. Once you have those outlined, think about the solutions to those obstacles. 1. Figure out what your goals are for the week. 2. Think about what obstacles might get in your way of those goals. 3. Think of what you can do proactively to avoid that.